There is no doubt that there are a lot of stunningly beautiful places on earth. 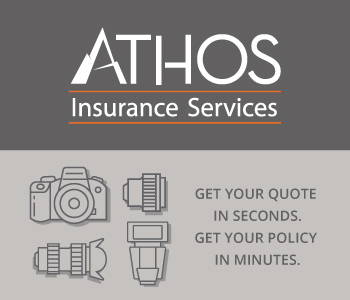 From pole to pole, continent to continent, and ocean to ocean, the variety of people, wildlife, and scenery is enough to keep a photographer busy for several lifetimes. But few places offer as much for photographers as Chile. From coastal forests to dry, desert plateaus, bustling cities to tiny colonial villages, Chile is a patchwork of cultures, traditions, and landscapes that is sure to please just about any photographer. 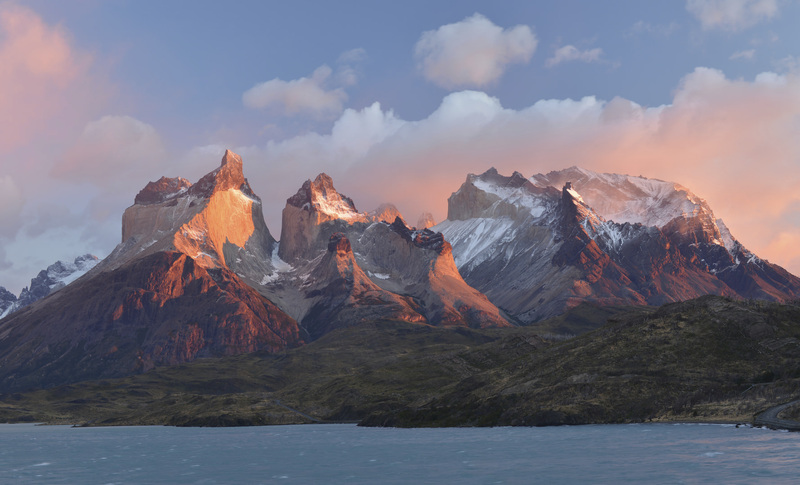 That being said, consider our top three reasons why Chile should be on your list of must-see photography destinations. If street photography, portraiture, and architecture photography are up your alley, Chile offers unique experiences in urban and rural settings. 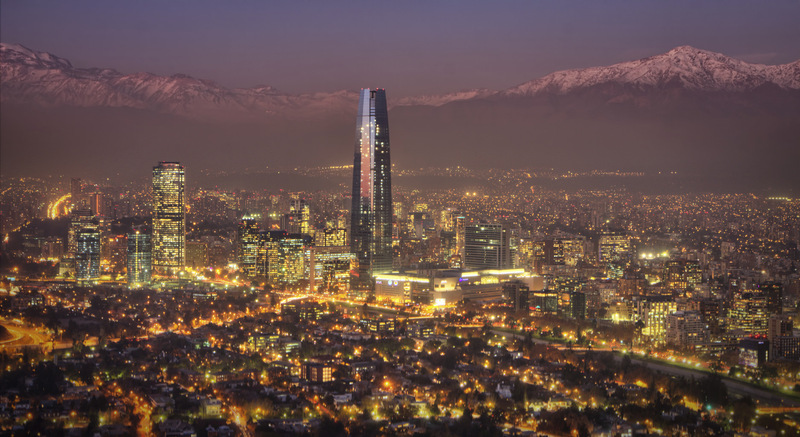 Santiago is a city that combines modern amenities with a long history as well. The city’s skyline, shown above in front of the Andes mountains, might not be as impressive as cities like New York, but the combination of metal, steel, glass, and concrete in front of the backdrop of one of the most stunning mountain ranges in the world makes for some interesting photos. Santiago’s historical city center is worth a look as well and offers visitors an authentic Chilean experience. Chile is dotted with tiny colonial villages too. Many of these villages are off the beaten path and seldom visited by tourists. Their small streets and picturesque village centers harken back to bygone eras. Stop and chat with locals, take photos of hundreds-year-old buildings, and bask in the warmth of the sun as you explore new areas completely different from those experienced in larger cities like Santiago. There are few places on earth that you can see such incredible landscapes as you can in Chile. 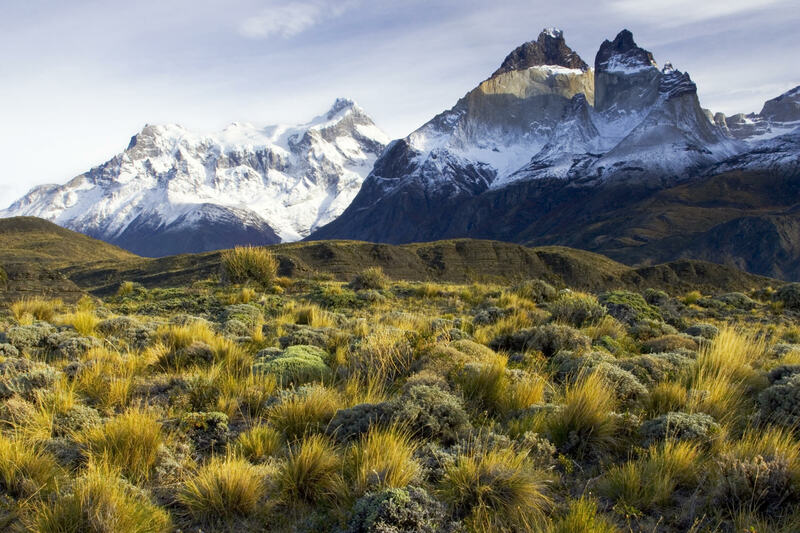 The Andes Mountains, among the most famous in the world, give you plenty of opportunities for photos of snow-capped peaks, rushing rivers, and plant and wildlife that call the upper country home. Chile also has rocky islands along its coast, where animals like penguins and sea lions can be found basking in the sun in groups that number in the hundreds. 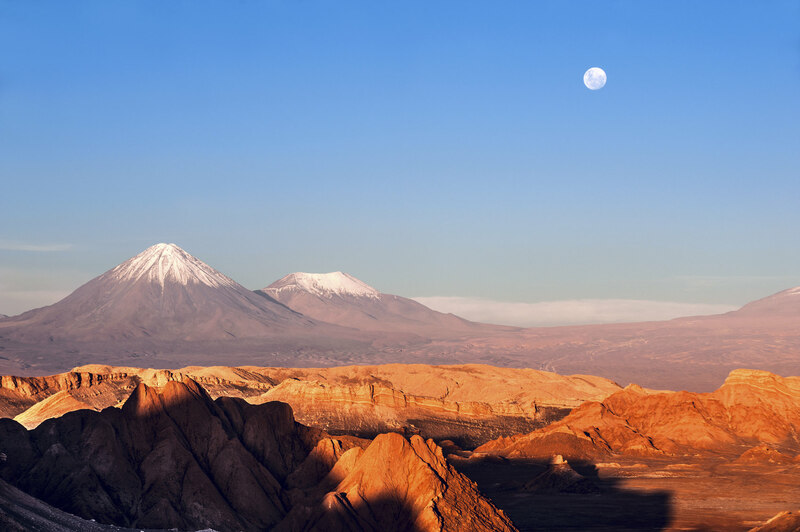 One of the most impressive landscapes in Chile is the Atacama Desert, the driest place on earth. But don’t let that title fool you - the Atacama is an unbelievably gorgeous place that is a veritable playground for landscape enthusiasts. Of course, Chile isn’t just known for what’s on the ground, but also for what’s in the skies above. Not only is Chile home to numerous observatories, but it also has plenty of off-the-beaten-path locations with very little light pollution that make for ideal spots for stargazing and astrophotography. 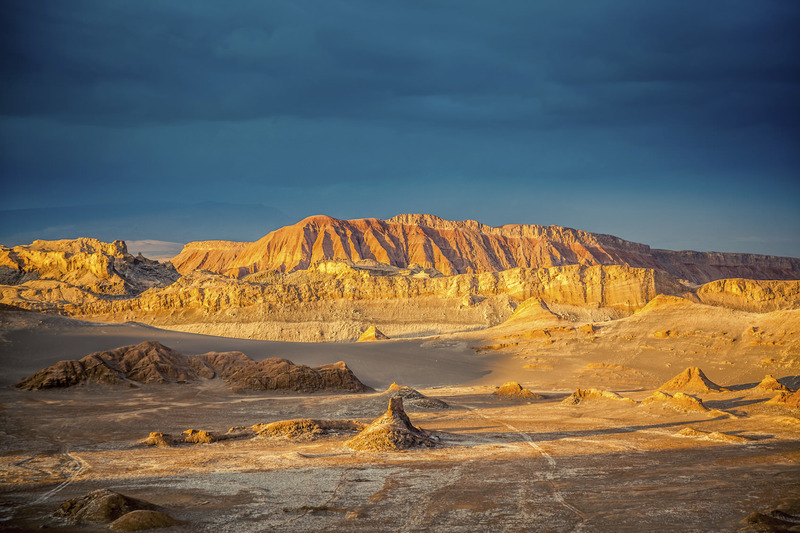 If you want to see the beautiful destinations outlined above (and much more), your best bet for the premier Chile photography experience is to visit this beautiful country with Special Interest Tours. Now, there are a lot of photography groups out there, but none combine the diversity of scenery and experiences that Special Interest Tours does. 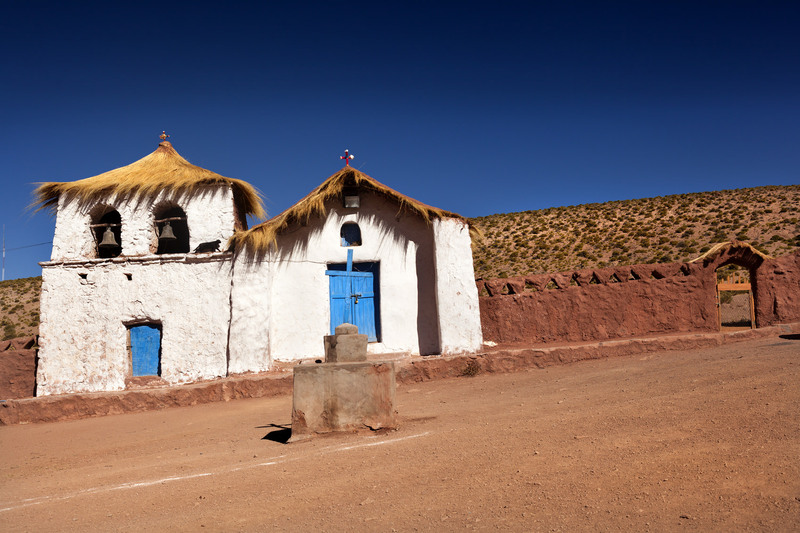 Over the course of six days and five nights, you will get to experience the Andes peaks, the Atacama desert, the busy streets of Santiago, penguin friendly islands, and colonial towns along the way that are seldom visited. And, because much of Chile is untouched by civilization, you will be blown away by the incredible night skies you’ll see each night of the trip. In fact, the skies are so good that renowned astronomer Bob Berman will be on hand for presentations, talks, and a tour of the Las Campanas Observatory high in the Andes mountains. The group will also get private access to an observatory for an entire night, where three large telescopes provide you with astonishing views of the southern sky. If you’ve always wanted to travel and have the opportunity to test your mettle photographing everything from urban landscapes to deserts to mountains to the stars above, the Chile: Southern Skies Tour 2017 by Special Interest Tours is your chance to do so! The tour is scheduled for March 24-29, 2017, with an optional extension that takes the trip to April 1, 2017. Don’t miss this opportunity to catch a glimpse of incredible terrain, interact with locals, inspect the night sky, and travel with other star-gazing enthusiasts!